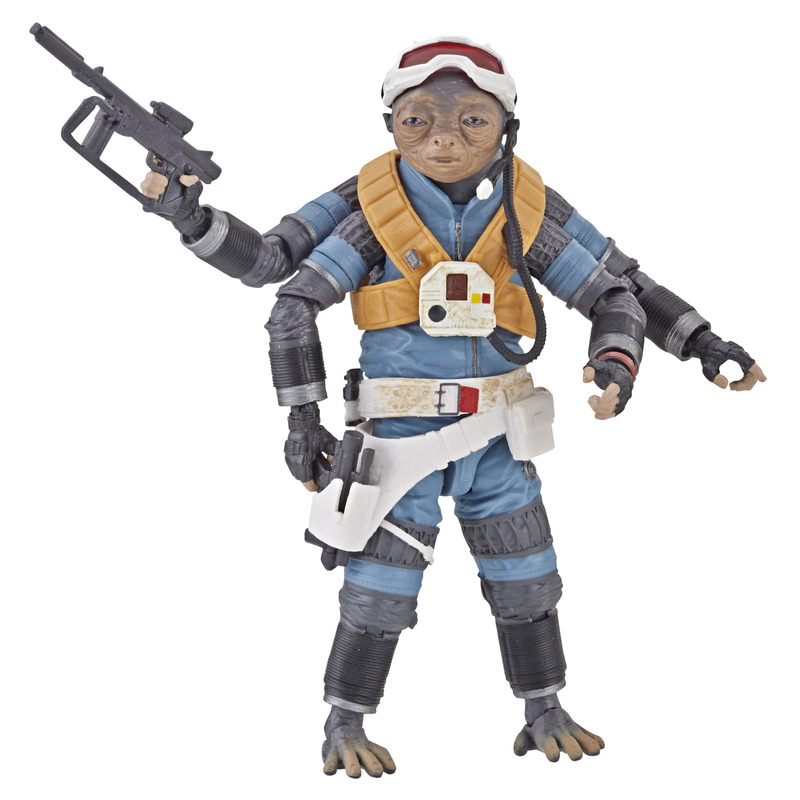 New Solo Movie Black Series Figures Rundown! 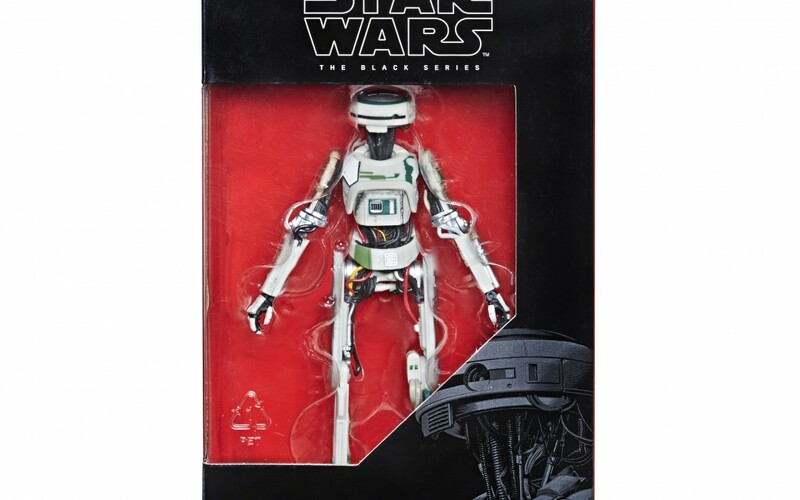 Walmart has debuted some brand new black series action figures of the characters from the film Solo: A Star Wars Story! 1. 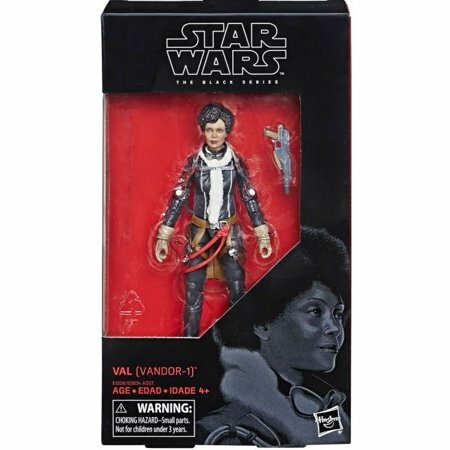 Solo: A Star Wars Story Val (Vandor-1) 6″ Black Series Figure, $17 plus $6 for shipping. A no-nonsense and occasionally prickly woman who is a crack shot with a blaster rifle, Val may be the most even-headed and capable member of Beckett’s ragtag crew of scoundrels. 2. 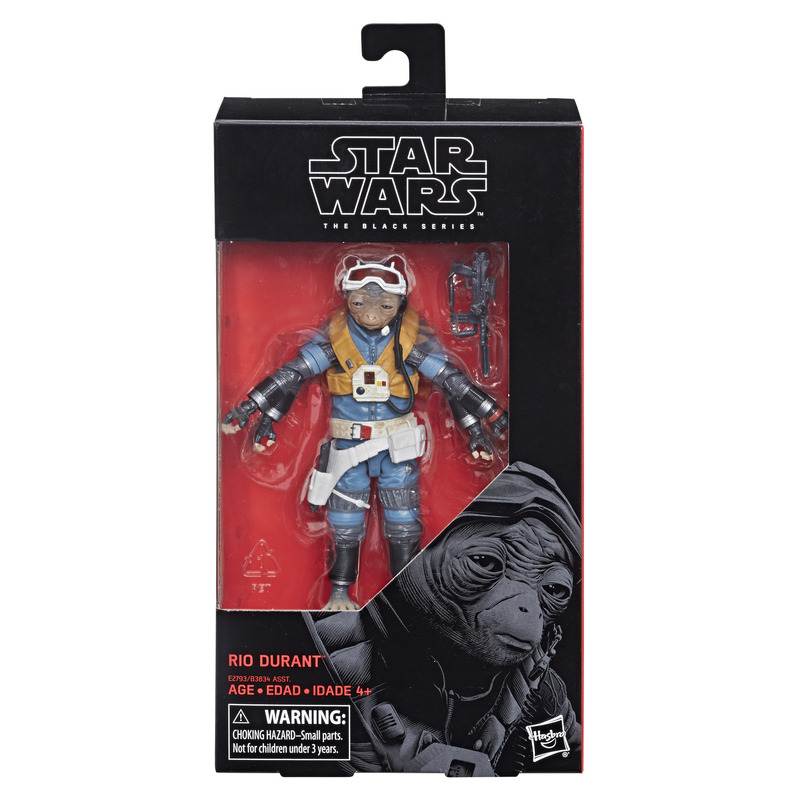 Solo: A Star Wars Story Rio Durant 6″ Black Series Figure, $17.97 and shipping is free. Rio Durant has carried out dangerous operations alongside the scoundrel Beckett for years. The good-natured Ardennian pilot is up for any challenge. 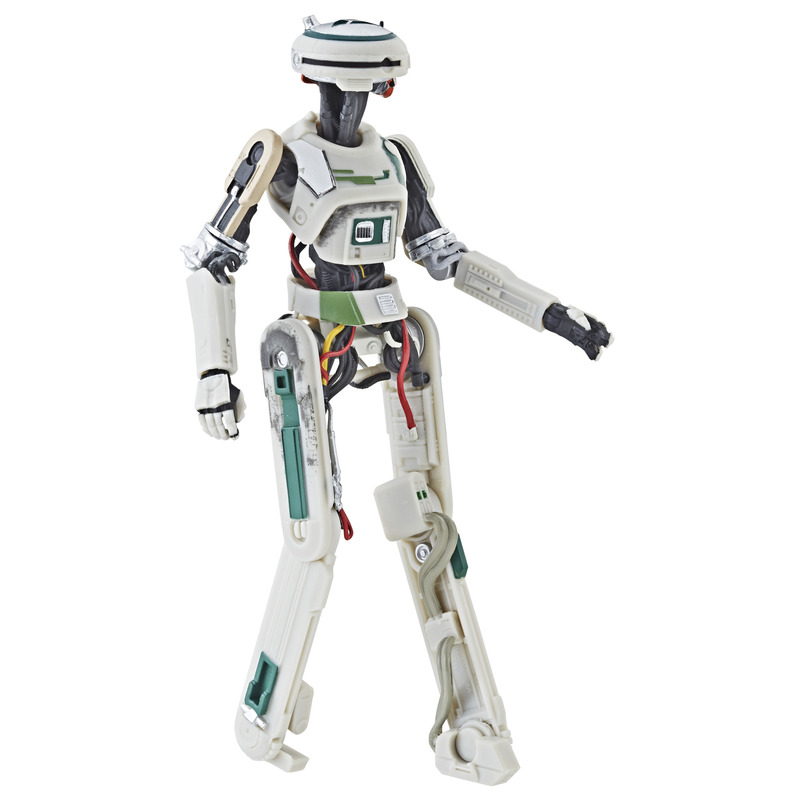 Includes figure and 4 accesories. 3. 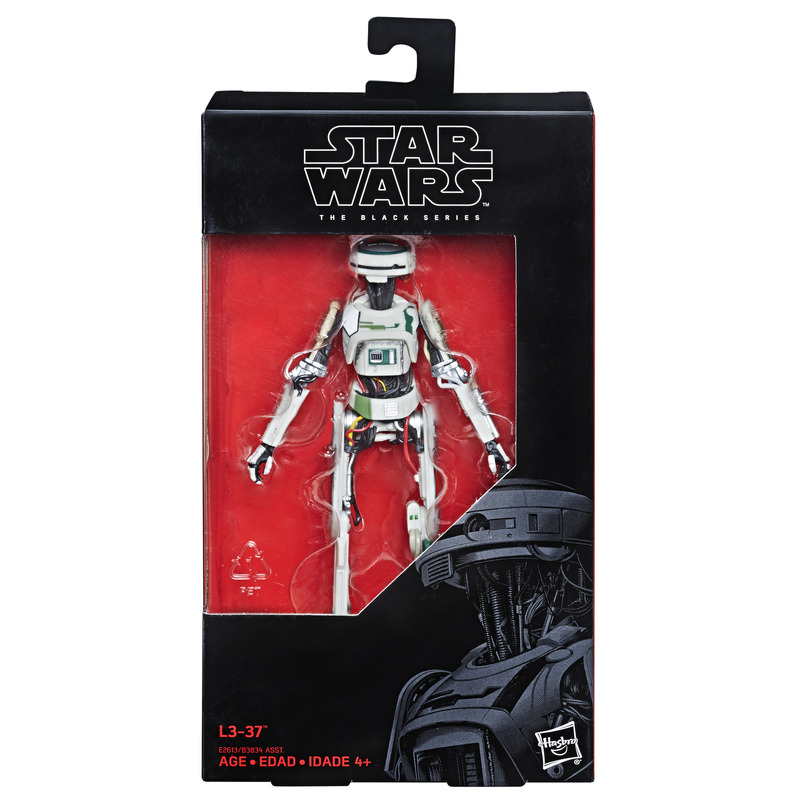 Solo: A Star Wars Story L3-37 6″ Black Series Figure, $27 plus $6 for shipping.